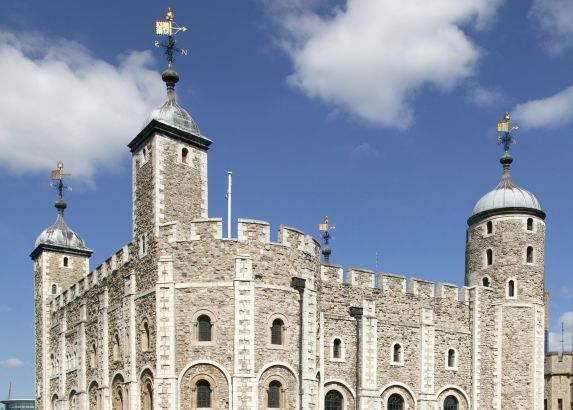 Historic Royal Palaces, the charity that looks after the Tower of London, Hampton Court Palace and Kensington Palace, has hired Triggerfish Communications to manage PR for functions and events. The tourism and hospitality specialist won the account following a competitive pitch and is the first external agency appointed by the charity for functions and events. Triggerfish is to promote the charity across consumer and trade media, highlighting the fact that it receives no outside funding and all revenue generated through private and corporate events is reinvested into the long-term future of the palaces and their grounds. Historic Royal Palaces also looks after the Banqueting House, Kew Palace and Hillsborough Castle in Northern Ireland. Milan Thakrar, business development manager, functions & events, at Historic Royal Palaces, said: "We believe Triggerfish is the right company to help us raise awareness of the breadth and flexibility of the available event spaces among our target audiences, and provide dedicated support for the uplift in promotion and sales activity now being undertaken." Triggerfish represents clients including Center Parcs UK, The O2 and Somerset House.